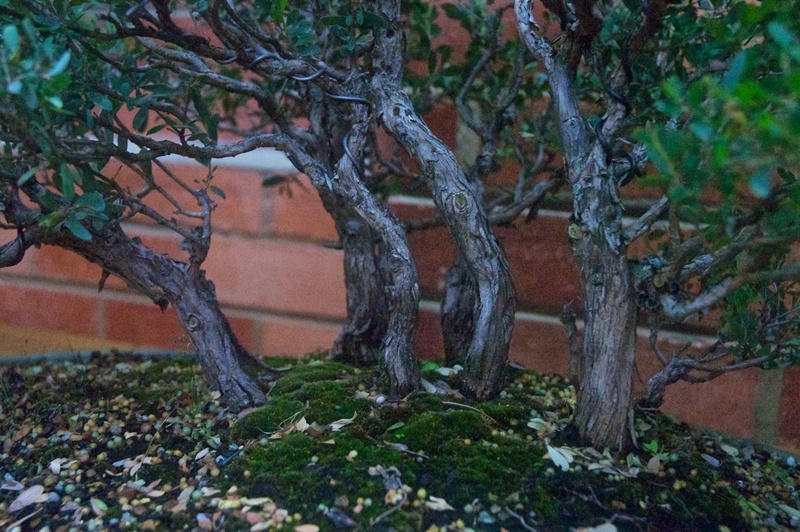 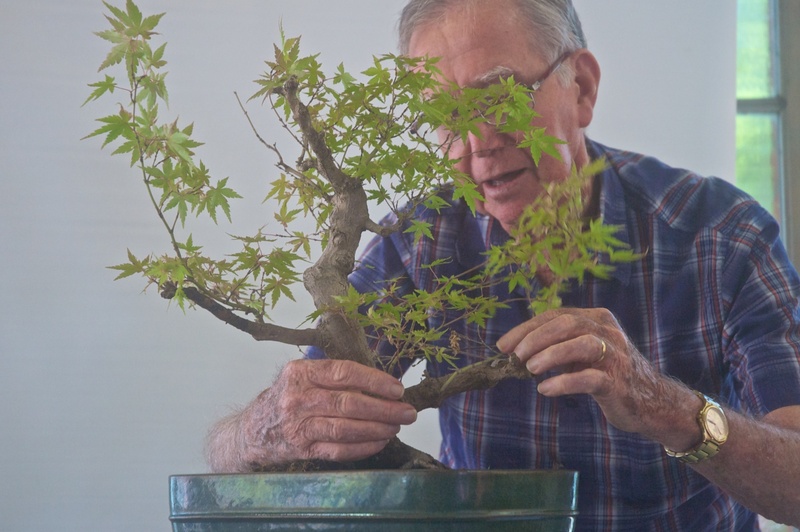 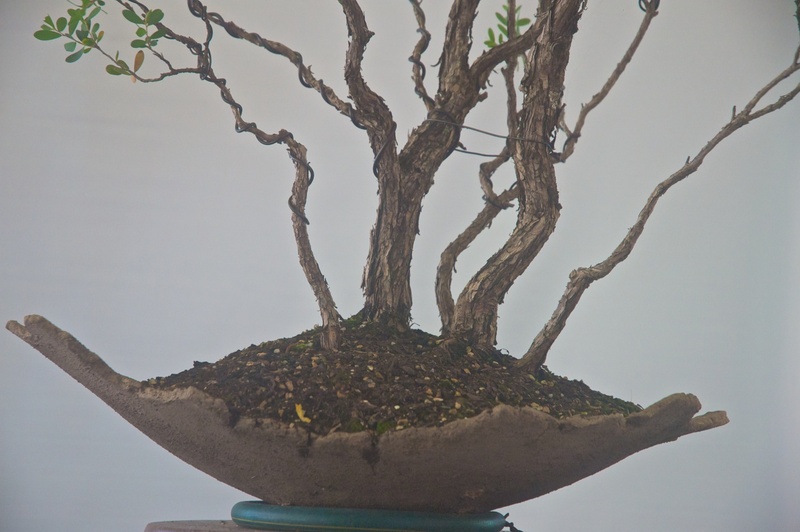 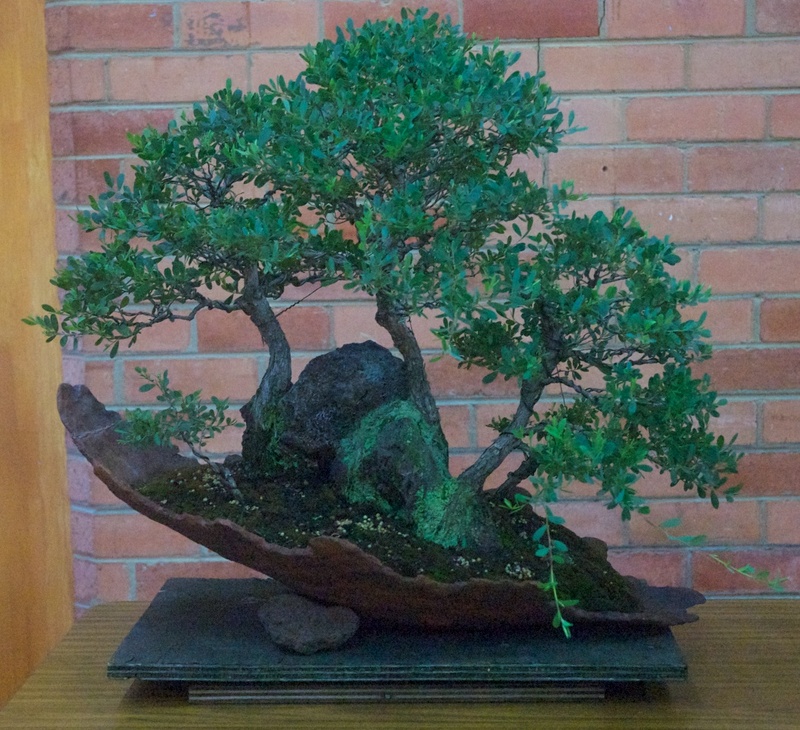 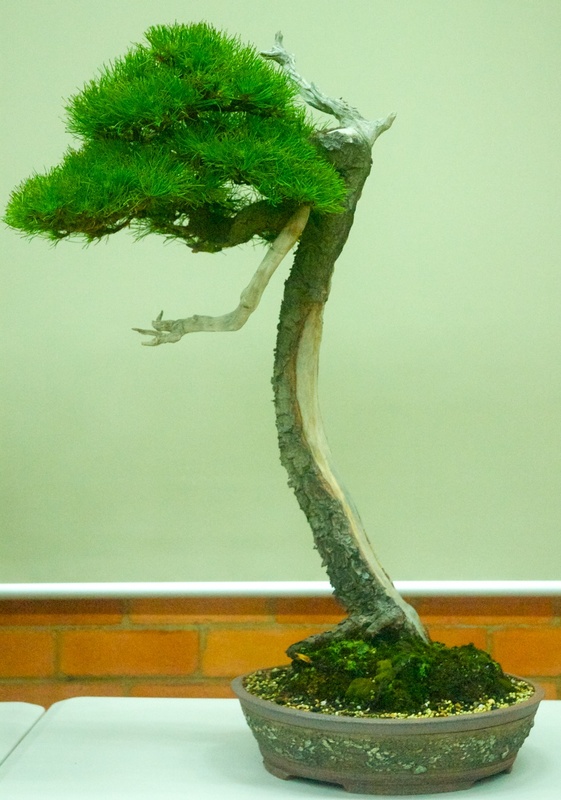 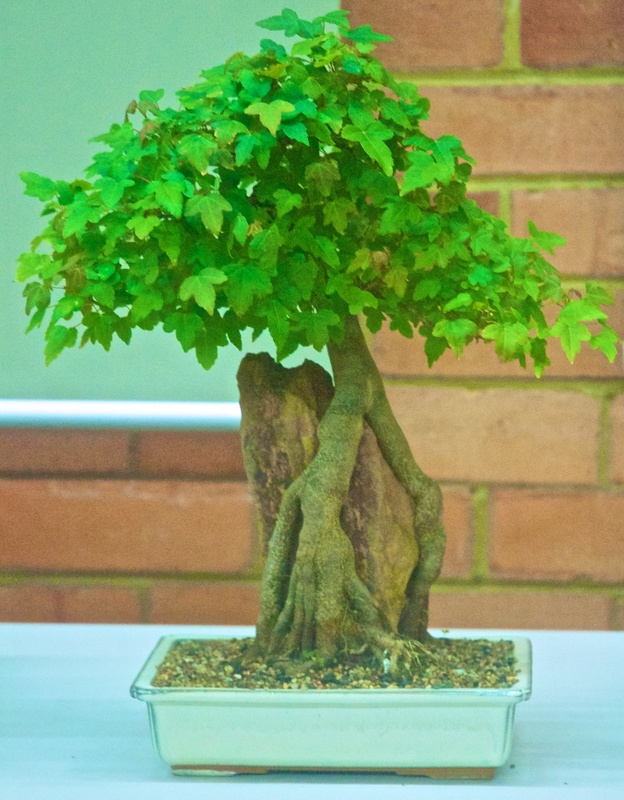 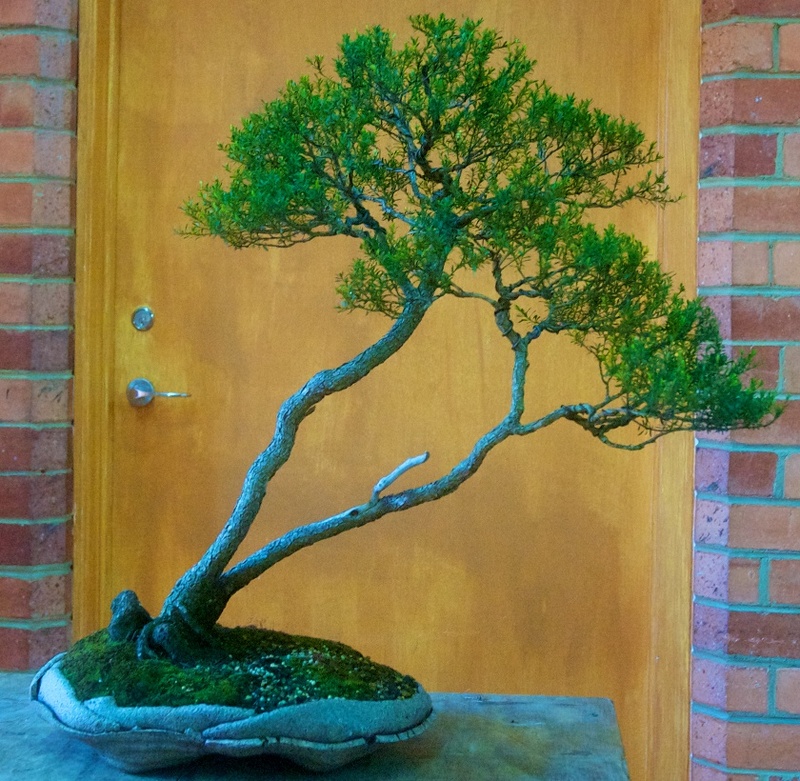 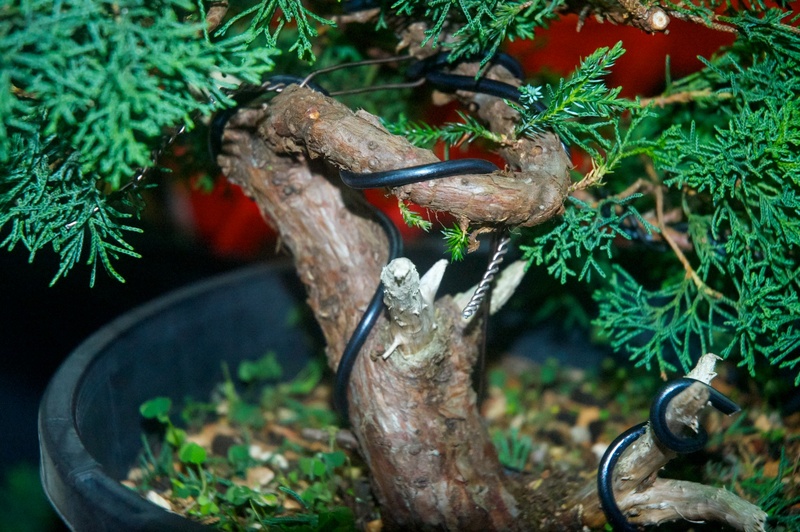 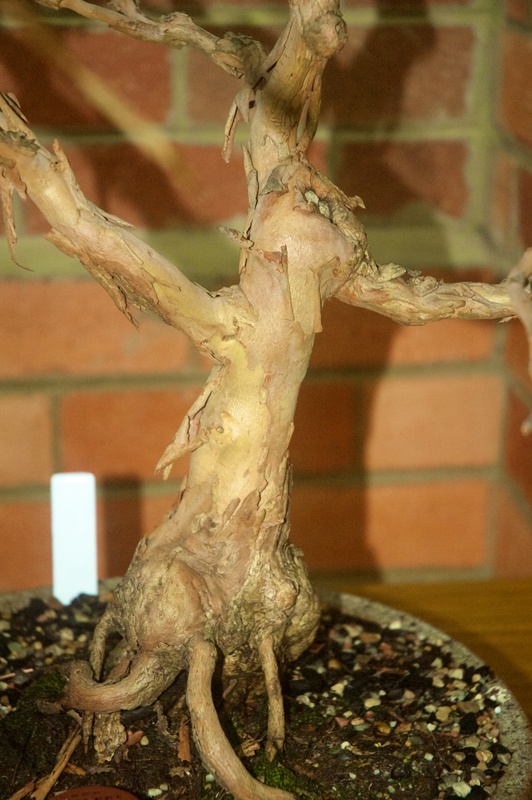 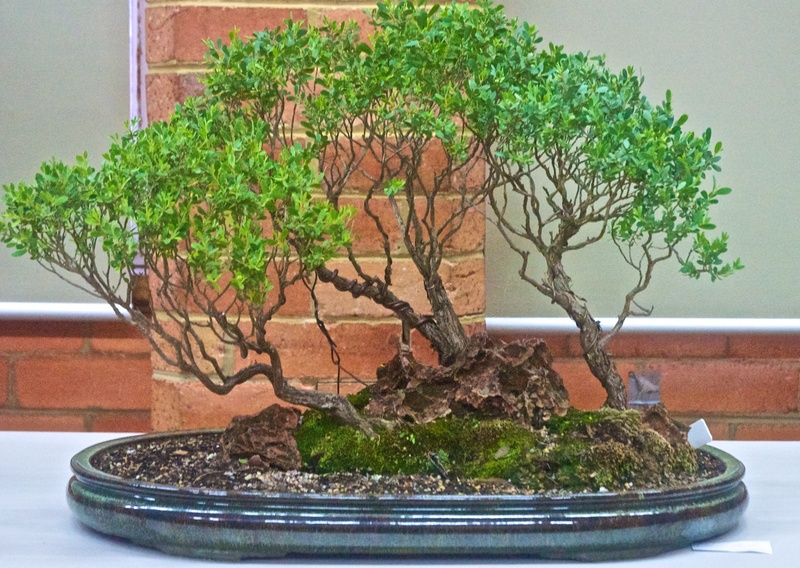 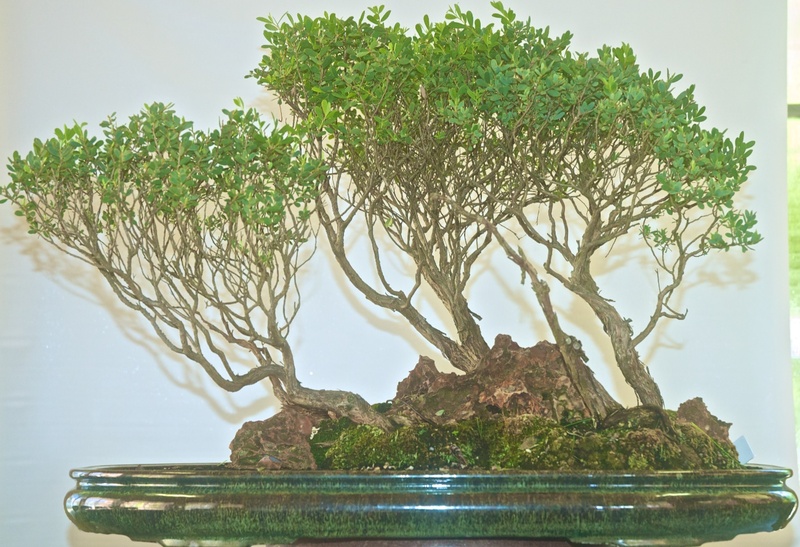 The February meeting of the Bonsai Society of Victoria was a workshop night with many trees getting some serious attention and great assistance from experienced bonsai artists. 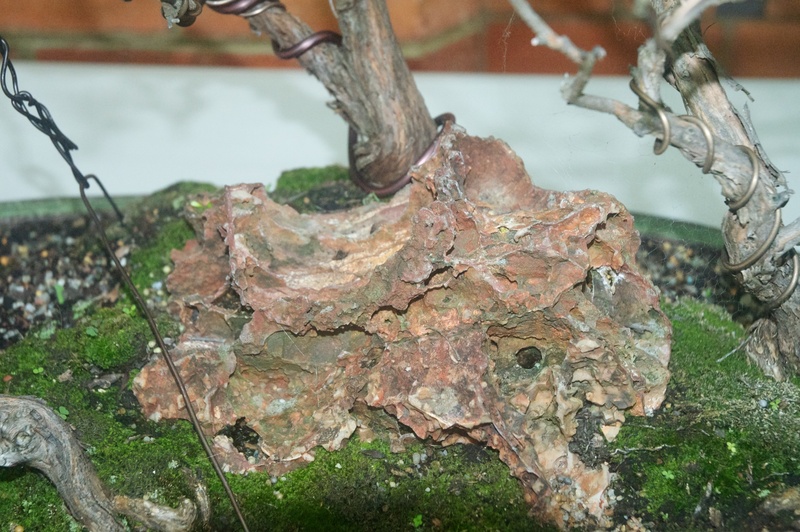 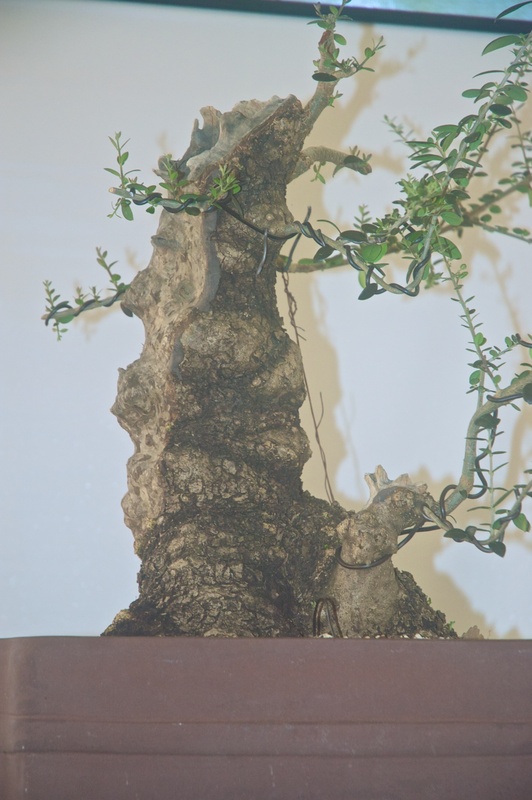 Examples of some of the trees on display or being worked on are included below. 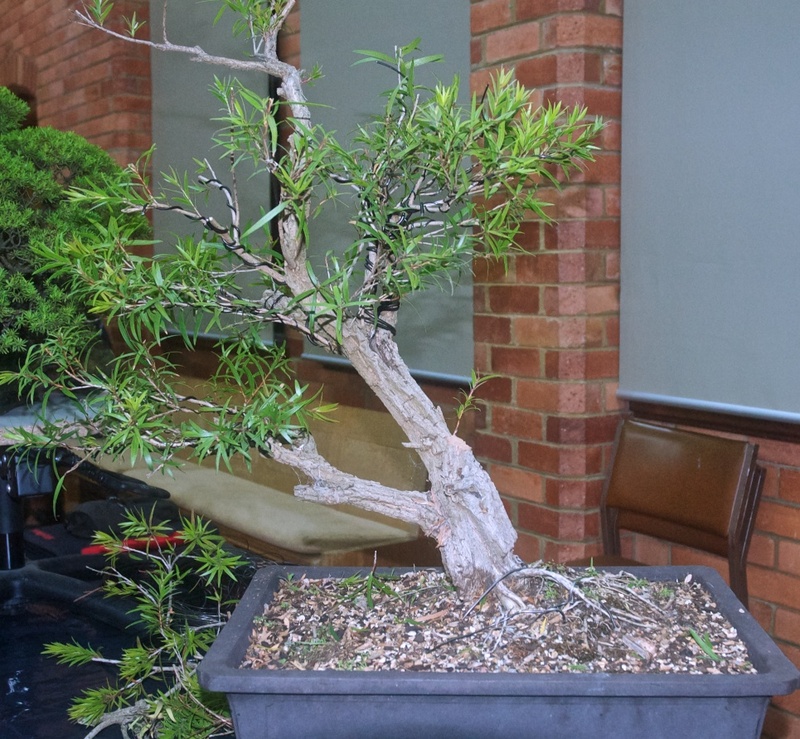 BSV members had the opportunity to review a wide range of developed and developing trees at the new venue in East Kew. 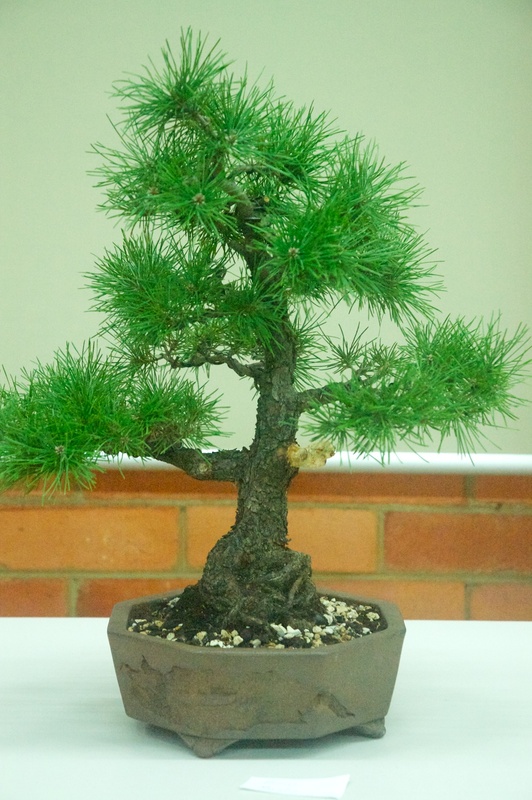 A selection of photos are included below. 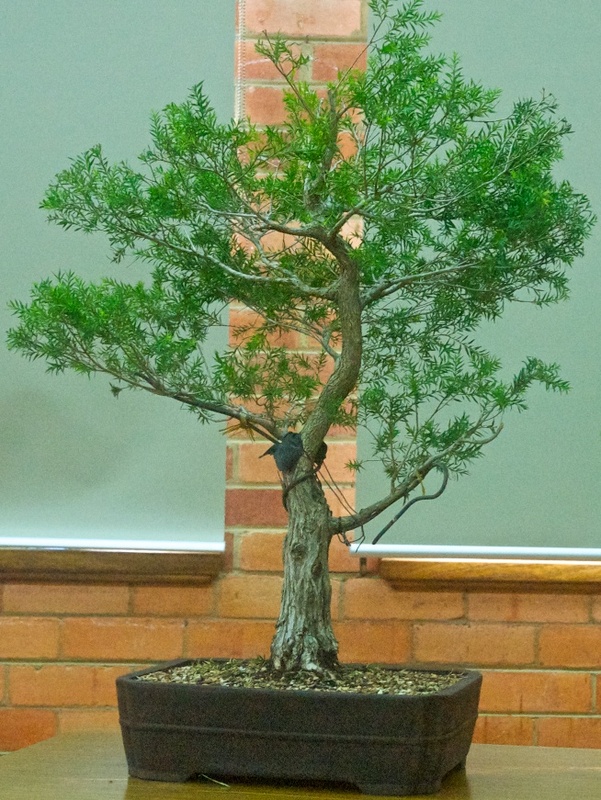 Members are reminded that there will be a focus on Australian native plants at the Saturday review in March. 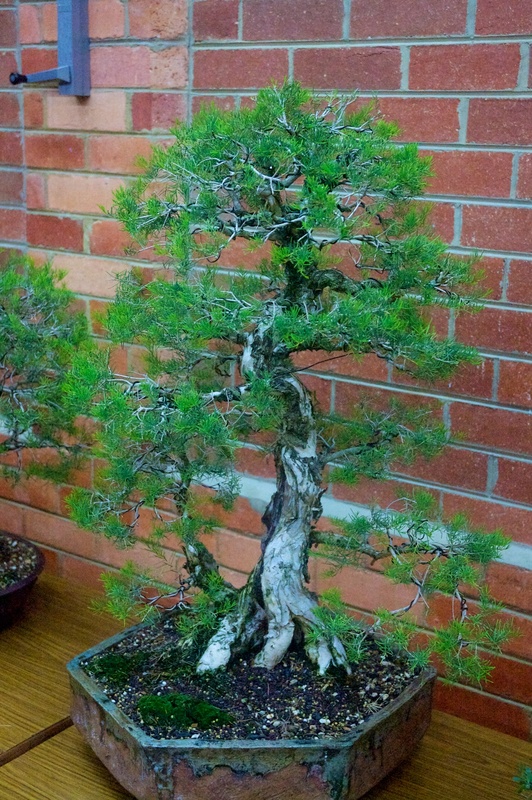 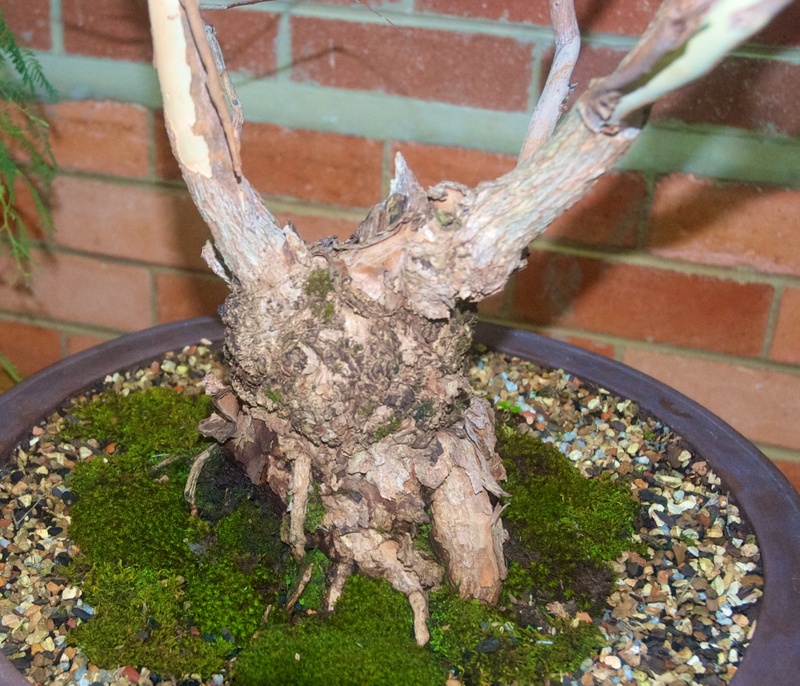 The January meeting of the Bonsai Society of Victoria focussed on native plants and included both a demonstration and discussion about the wide range of native plants presented by members. 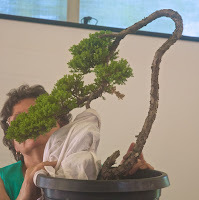 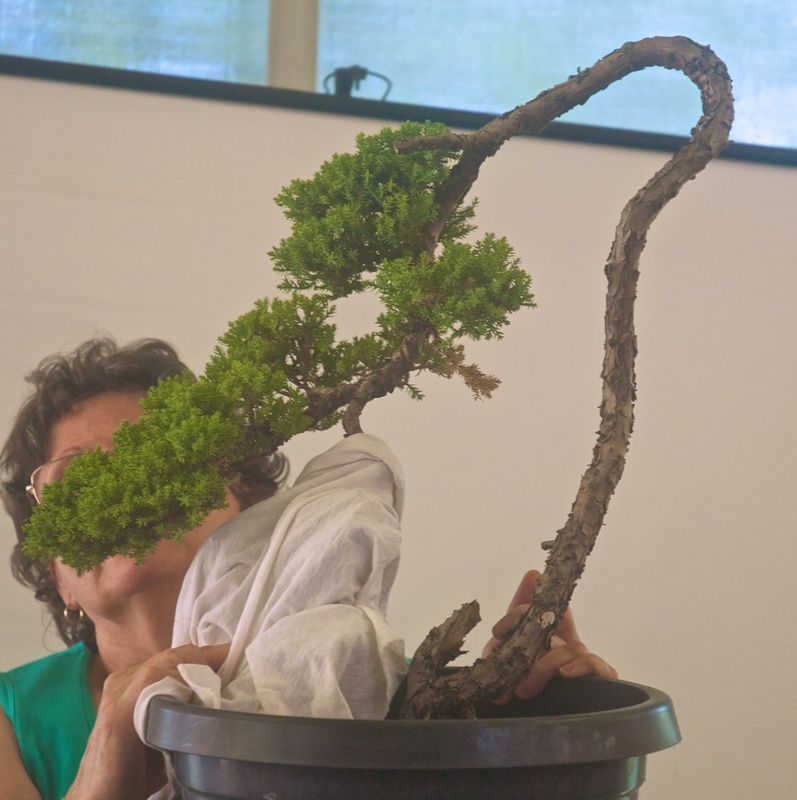 There was a great attendance from BSV Members who were given an interesting discussion on growing native bonsai. 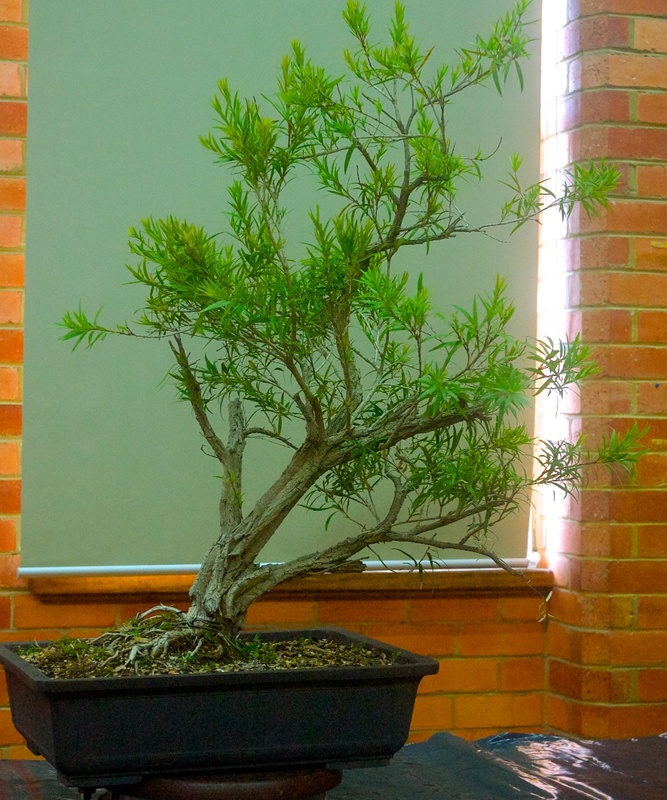 This information will help them to successfully grow more native plants. 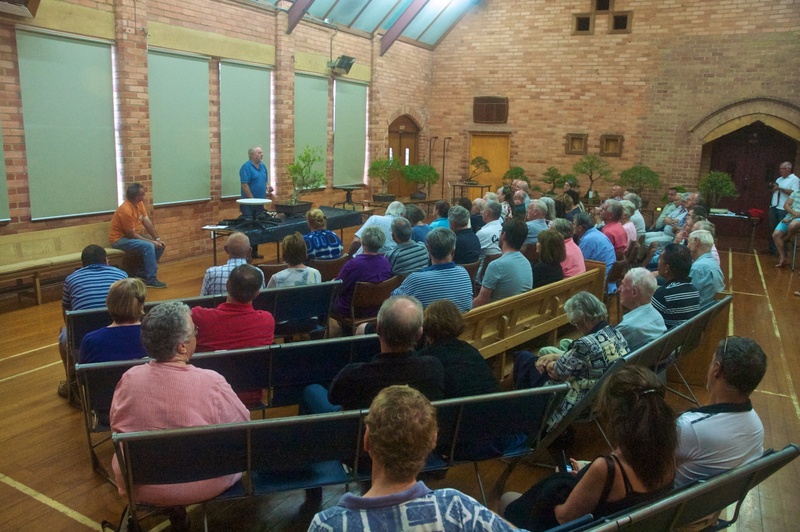 It was the first Monday meeting in the new venue and was well attended by members. 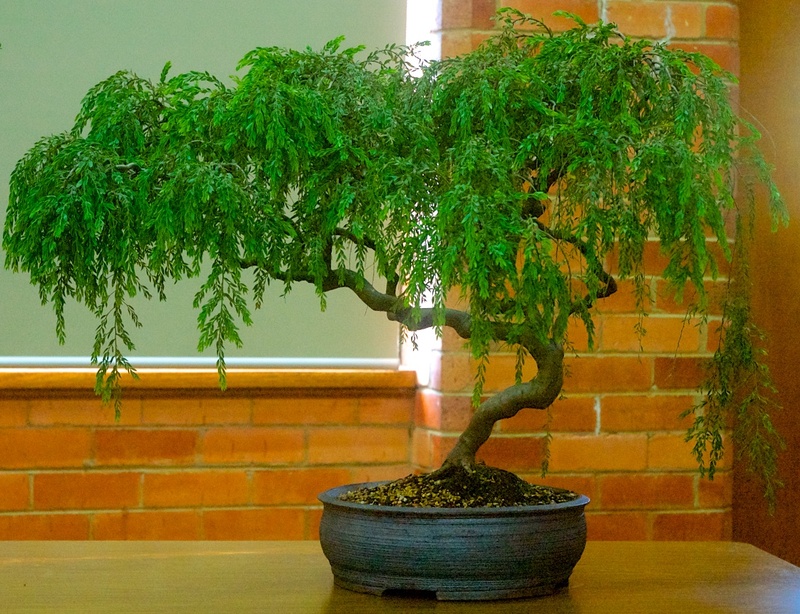 If you need directions to this new venue, see the earlier post for details. 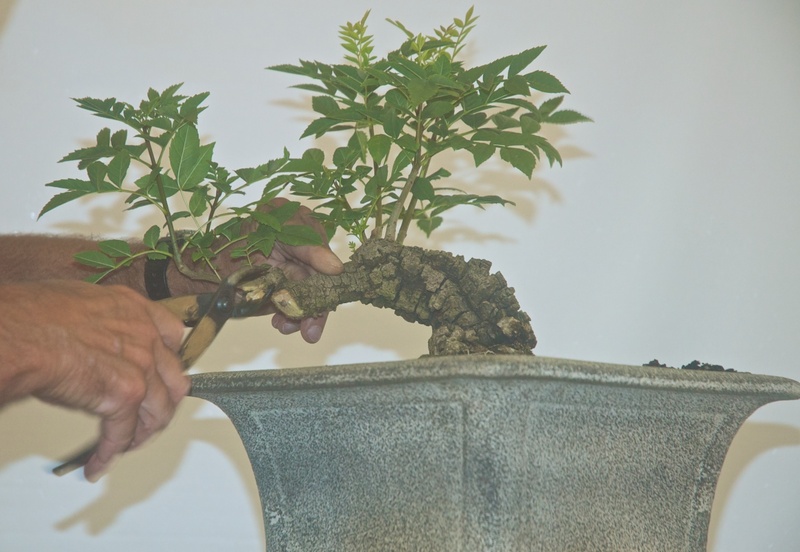 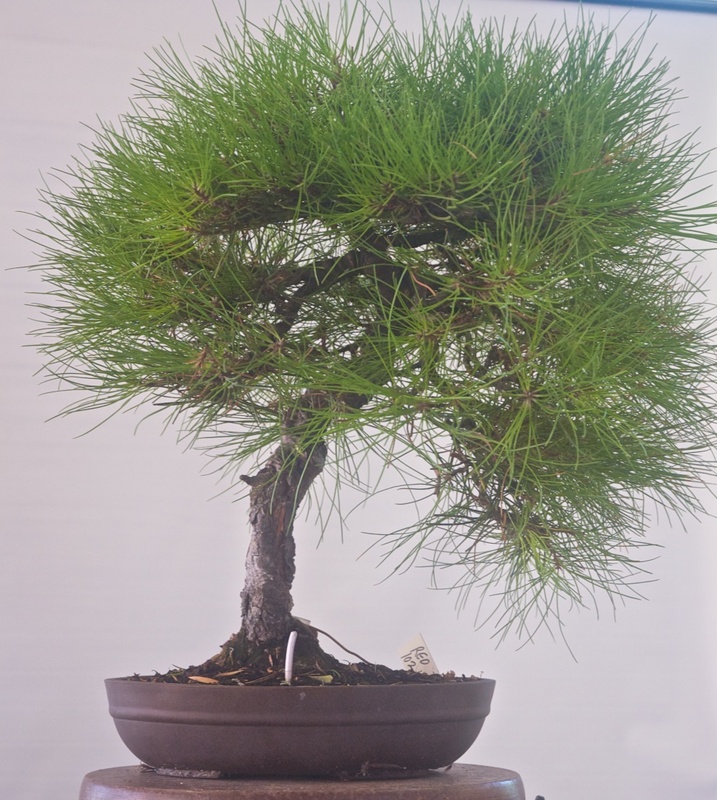 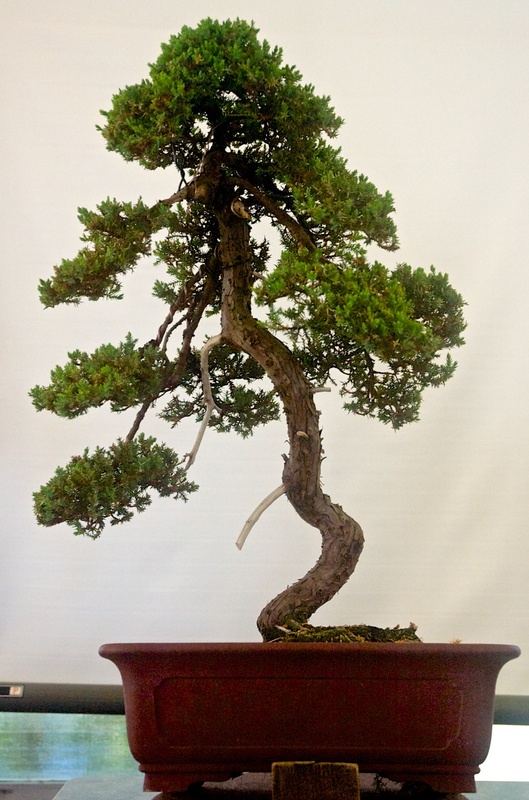 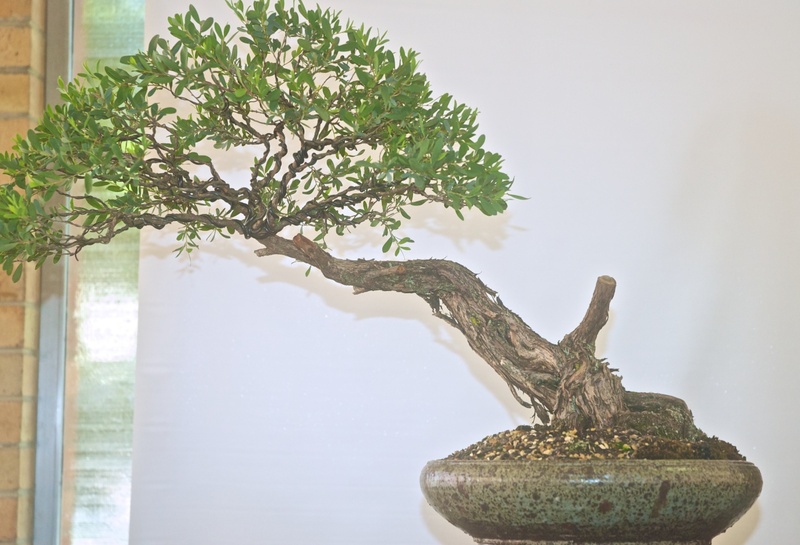 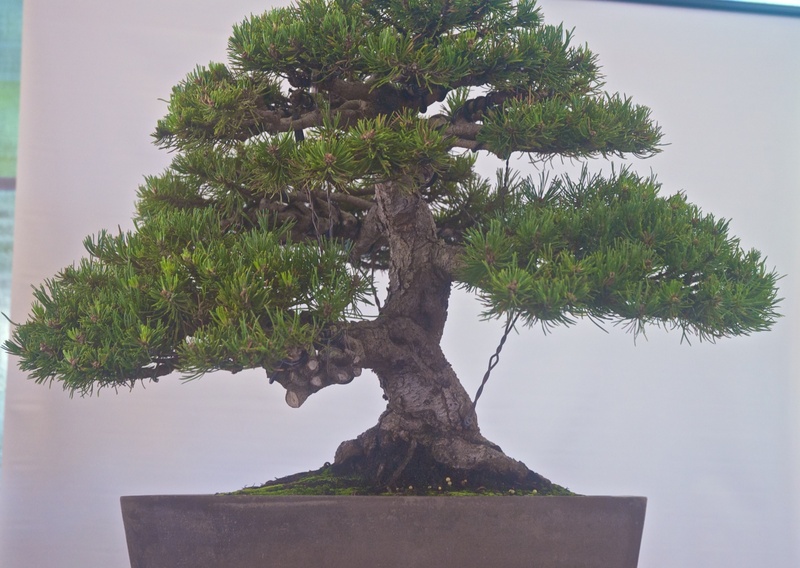 Growing natives can be a very rewarding activity for BSV members and while there are differences from the more traditional bonsai varieties, there are also many similarities. 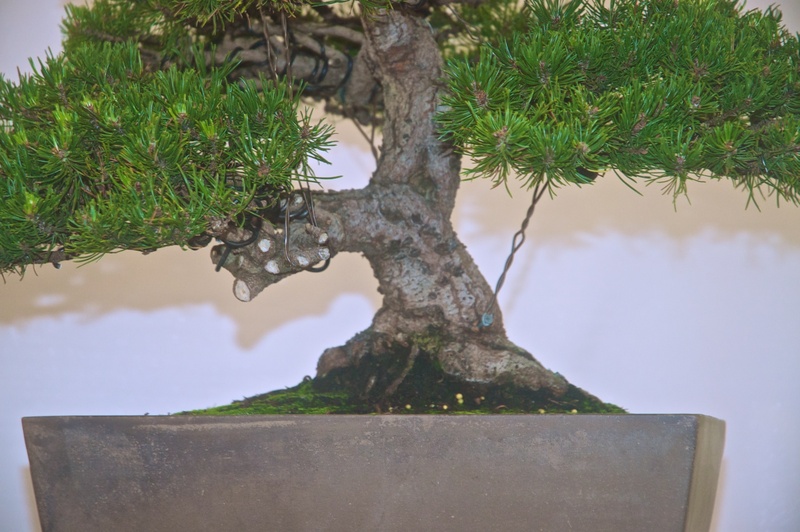 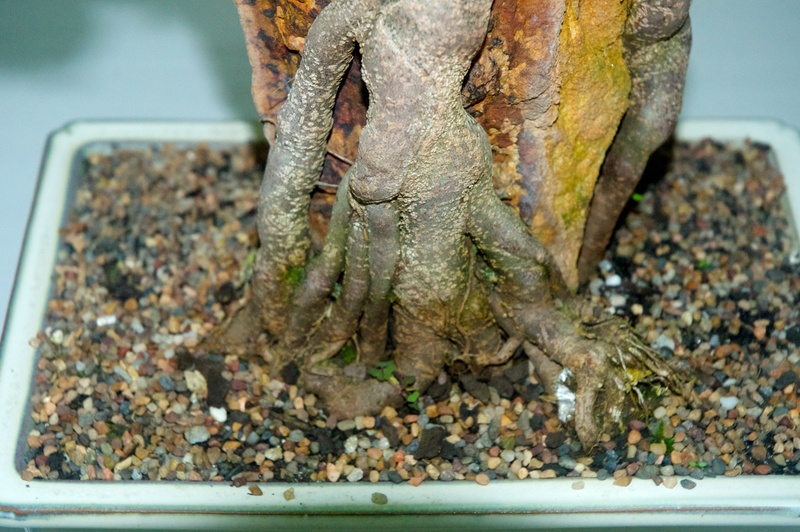 For example, while native plants can often survive arid conditions in the wild, when potted as bonsai their water needs can often be greater than the traditional bonsai varieties. 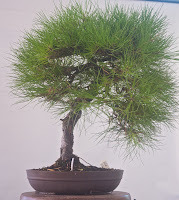 There are also characteristics of some native varieties that need special attention and many society members are already successfully growing these varieties. 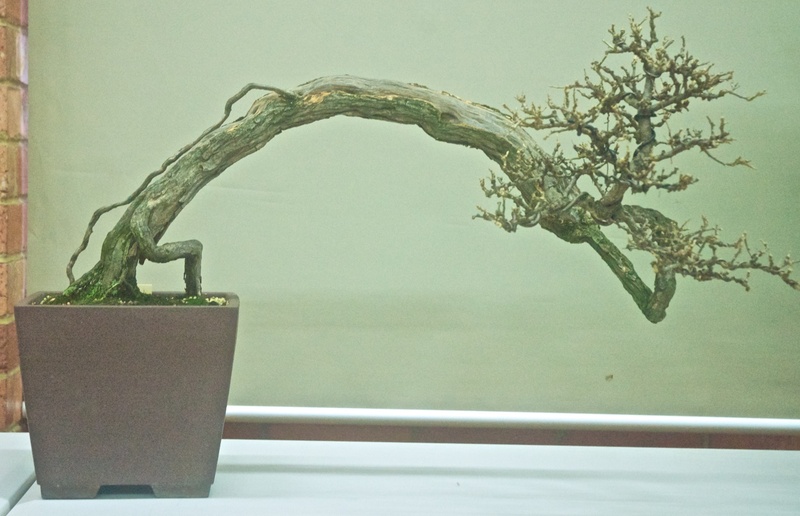 A selection of photos of display trees and tree detail are included below for your information.